Mobile World Congress 2018 has been, obviously, a spectacular event in the mobile tech world! For the entire four days from February 26 till March 1, 2018 Barcelona has become the real epicentre of inspiration and innovation gathering thousands of attendees and exhibitors across 8 exhibition halls and outdoor locations that occupied the total space of 100,000 square metres. Video is still a prevailing medium for ad storytelling. Programmatic CTV & OTT inventory is unlocking immense opportunities for video advertisers. AR & MR remain the cornerstone for interactive advertising on mobile. Data science is driving the further sharp growth of contextual advertising. General Data Protection Regulation (GDPR) & addressing major brand safety concerns some of the major industry challenges. The AdPlayer.Pro team would like to say a big Thank you to organizers and all the awesome participants we’ve met at Mobile World Congress 2018! 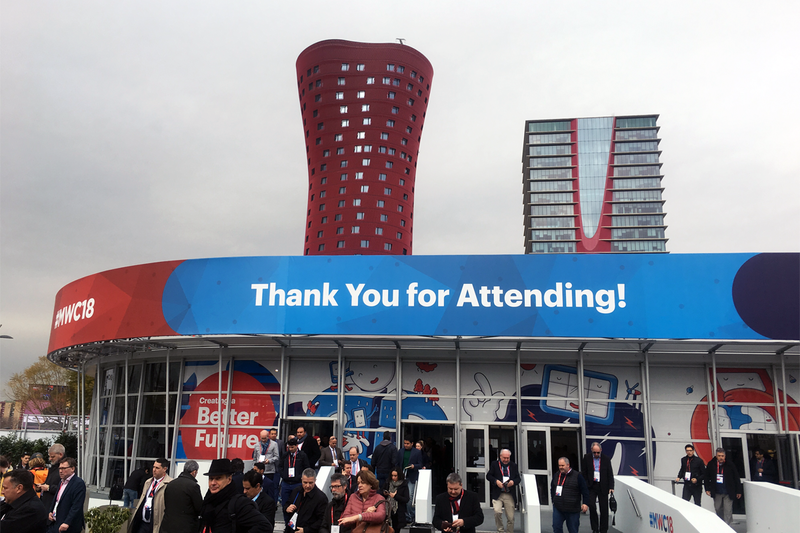 We’ll be looking forward to meeting you again next year, at MWC 2019!